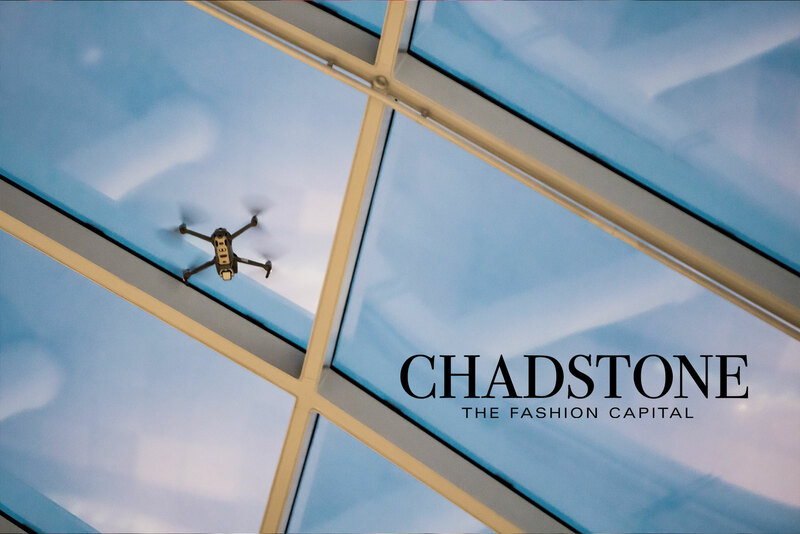 Chadstone – The Fashion Capital is Australia’s largest shopping centre, known around the world for both fashion and entertainment. With its unique architecture and stunning design, it attracts approx. 23 million visitors per year. 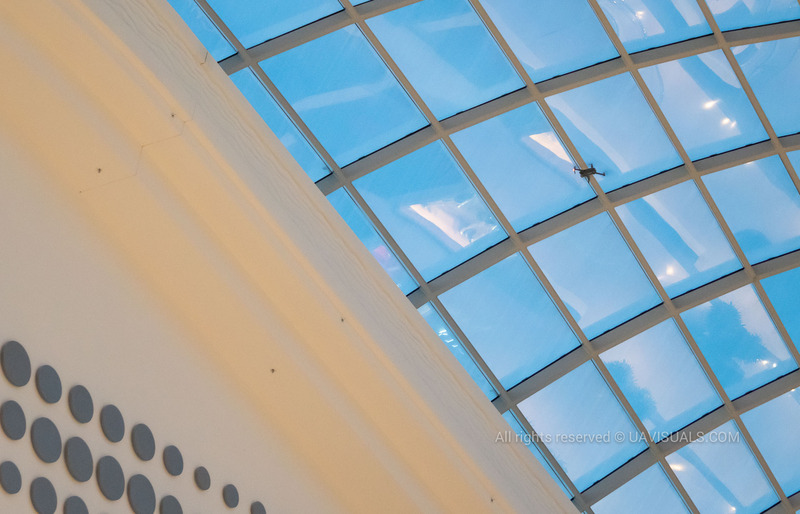 Shopping giant, Chadstone, features a dramatic glass roof consisting of free-form gridshell. 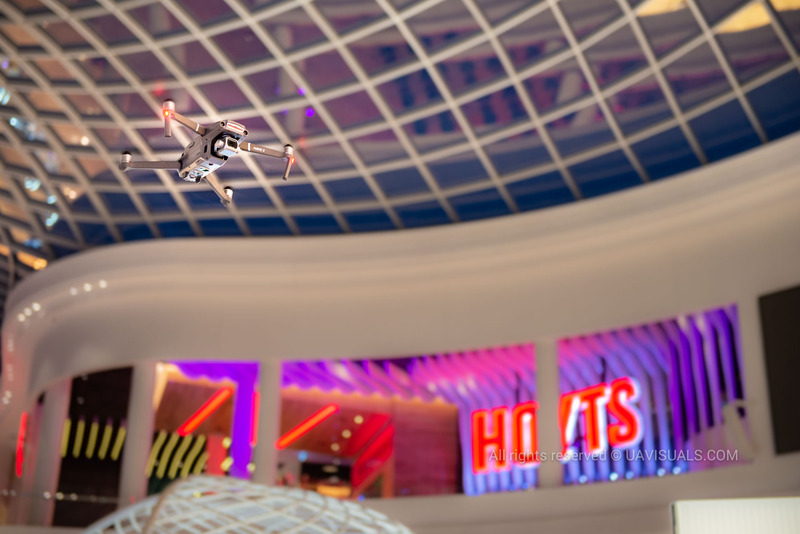 The dome-like glass roof allows for daylight to pour into the centre, reaching both floors. The gridshell covers more than 7000 square metres of roof area and is free spanning up to 42 metres, creating a light-filled, column-free experience for shoppers. 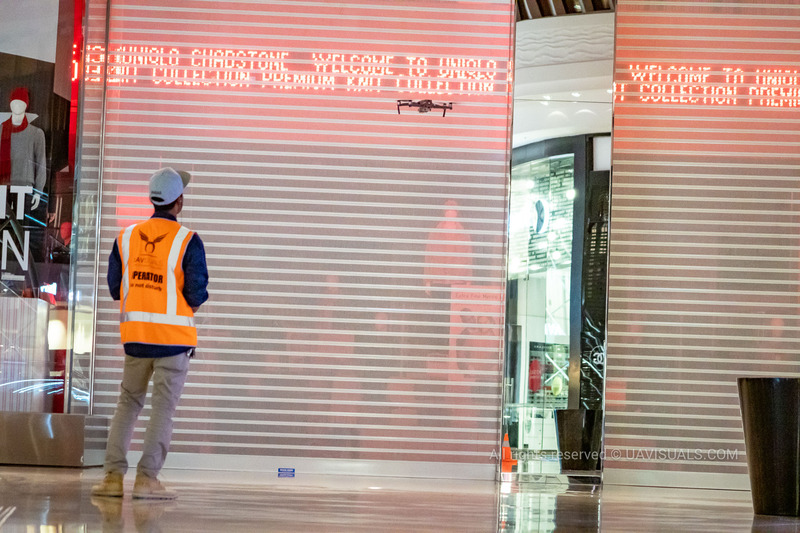 Whilst the above are common issues within a shopping complex, they can be very extremely expensive to maintain and view with the usual ‘cherry picker’ method. This would require a minimum 3-man crew and hours of logistical planning to move and operate machinery after hours. 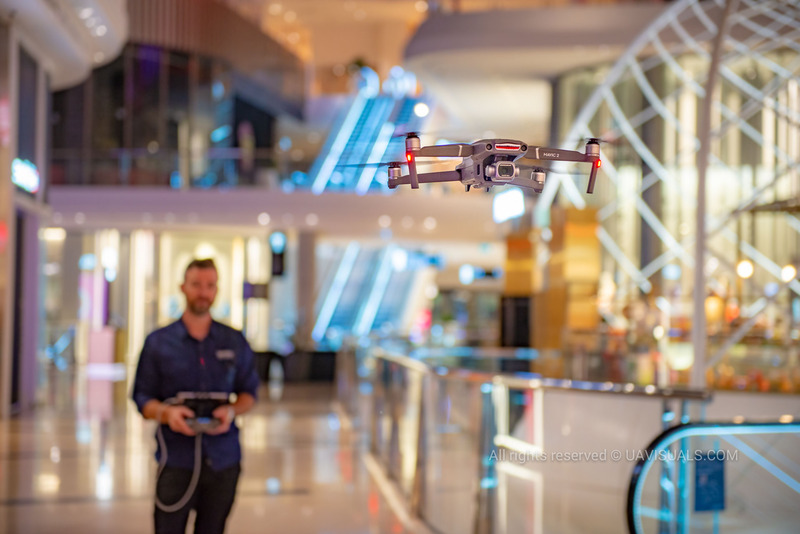 UAVISUALS were contacted by Vicinity Centres with the potential of delivering commercial drone solutions for these common issues. Most urgently, this required the first of many routine inspections of the ceiling ledges. 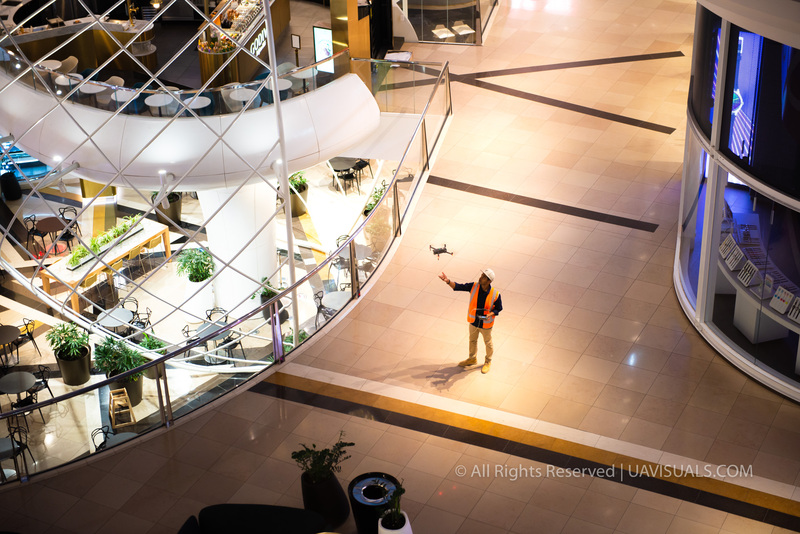 Arriving in the early hours of the morning before trade, we were able to offer quick and easy visual solutions using our Mavic 2 Pro drone to provide both high-resolution photography and videography of the ceiling ledge. Our 2 man crew were able to mobilize & get airborne in just 10mins. 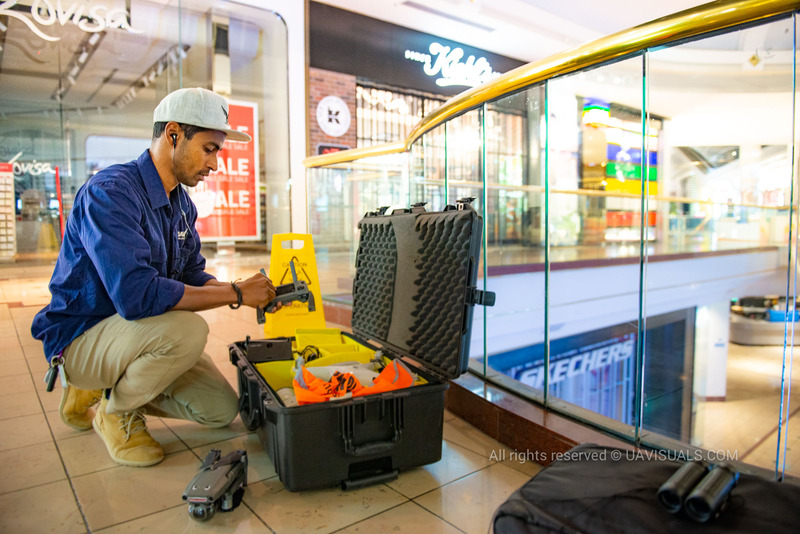 This safe solution was completed before hours, allowing customers and retailers to arrive in the centre and enjoy their work and shopping day safely and free of disturbances.